The world depends on lighting. Imagine the skyline of any major town or city at night without lights. Imagine trying to navigate your home, office, local community area without light or just a candle? We are completely dependent on lighting to provide us the freedom to explore with the internal and external environment we need and expect. Lighting brings us an extended day, opportunity to work, play and offers comfort and safety in all the tasks we take for granted under the comfort of a well lit environment. 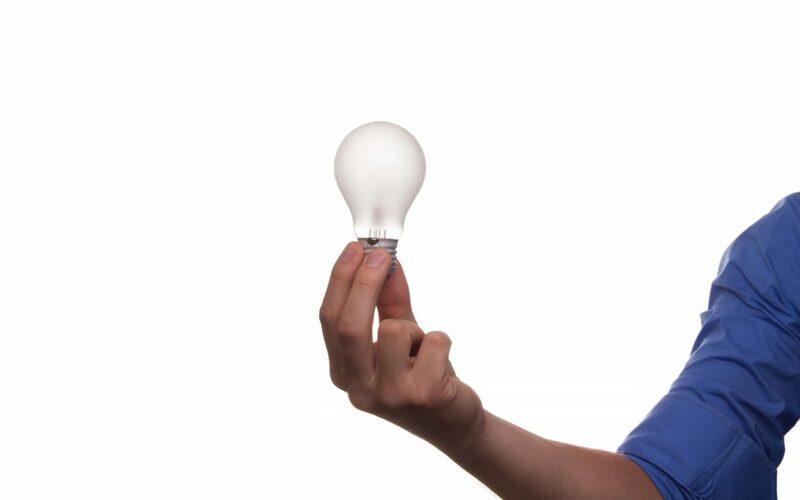 Since the inventor of the light, Thomas Edison, invented the incandescent light bulb lighting has changed a lot.